2. 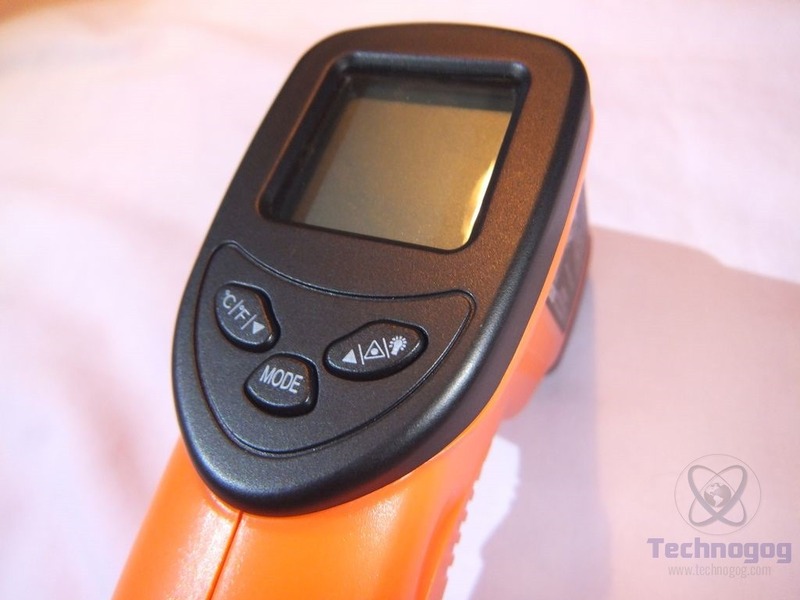 Ems adjustable function: each article has its suitable emissivity, the adjustable emissivity function can make the test more accurate by adjust suitable emissivity for different articles. 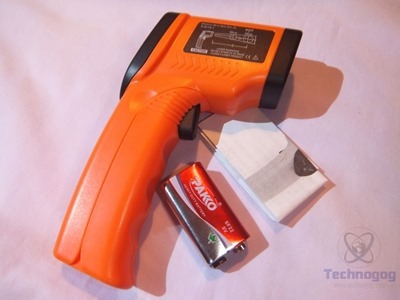 the Following is emissivity of articles: this tablet will explain how to use this product on different objects. Take Accurate temperature readings with this laser-sighted infrared gun-style thermometer. Reads in Celsius or Fahrenheit, there is a switch on the panel to choose between them. 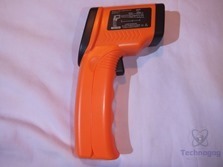 There’s also a switch to turn on or off the laser sight and adjust the emissivity on different objects. The packaging for the NUB8500H is everyone’s favorite plastic clamshell style which works to keep everything inside well. Once you get the clamshell open you’ll find a user guide, battery and of course the IR gun itself. The gun is bright orange in color and I like it, it’s highly visible and easy to find. It’s plastic of course as most things are but it feels sturdy enough, the dimensions are 6 x 3 x 1 inches so it should fit comfortably in most peoples hands, I know it does in mine. On the sides of the top or head you’ll find labels, one is the ID label and the other is a reminder of sorts about the effective distance of the infrared beam. 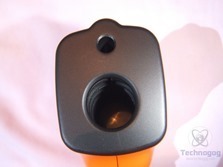 On the handle you’ll find a black trigger to activate the IR thermometer and the entire front of the handle opens up to install the battery. 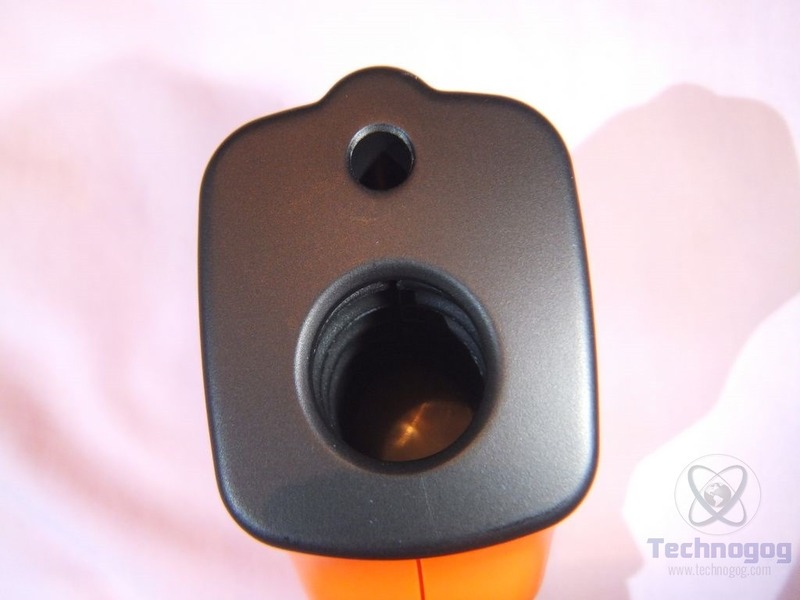 On the front you’ll find two holes, a smaller one on the top for the laser sight and a larger one on the bottom that is the infrared sensor. 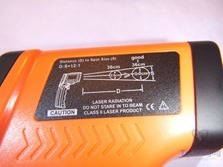 On the back you’ll find the LCD display and three buttons for changing the degree units (left), mode (bottom) and to turn the laser on and off (right). 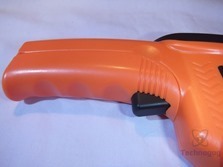 The mode button is the change the emissivity and you use the left and right buttons to adjust. 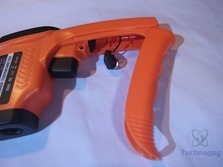 You can also turn the backlight of the display on and off by pressing the trigger and the right button at the same time. The backlight for the LCD is a nice and bright blue, it’s not overly bright though, just enough to brighten things up and make it easy to read the display in the dark. 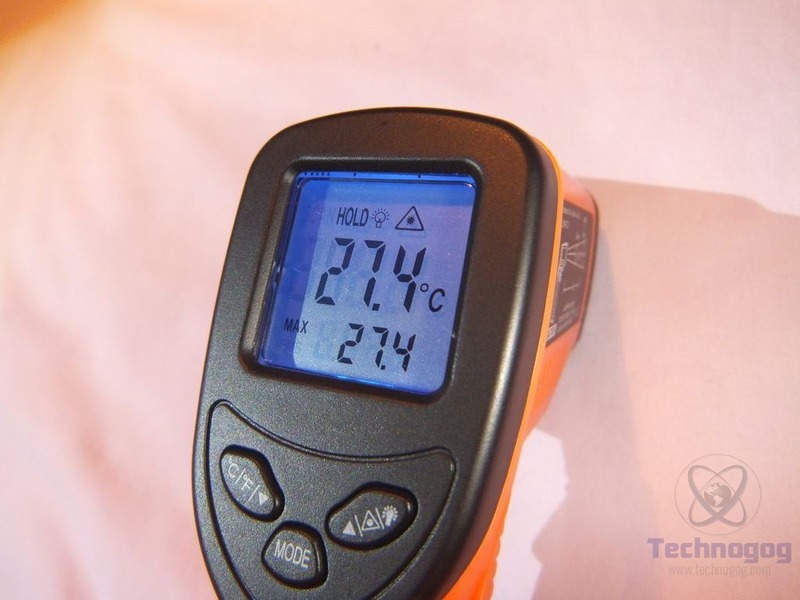 On the display you’ll see two temperatures, a large one which is the active or the temperature of what you’re measuring and then below that is a smaller one that shows the max temperature of what you’re measuring. You can instantly change between Fahrenheit and Celsius just by pushing the button so it can instantly convert the units for you which can come in handy. The laser sight is just a small red dot and you can turn it on and off with the button. 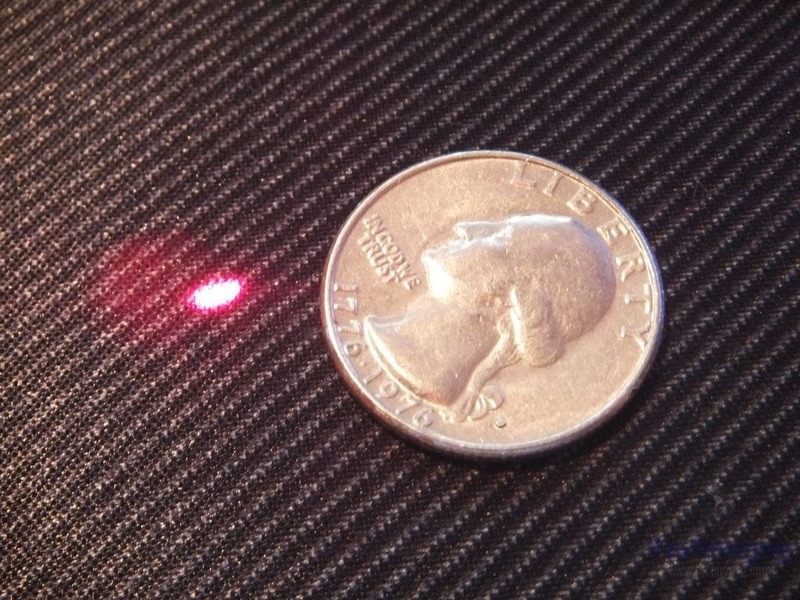 The red dot is nice have as the infrared beam is invisible so it can be hard to tell exactly what you’re measuring, but the laser give you a visual indicator so you can measure exactly where you want. For testing I measured things and compared it to my other IR thermometer which is a ThermoHawk 200 that I’ve had for years. The Nubee NUB8500H seems fairly accurate, for example I checked the temperature of an object (my computer mouse) and the ThermoHawk read 80.0F and the NUB8500H read 80.2F which is very close. 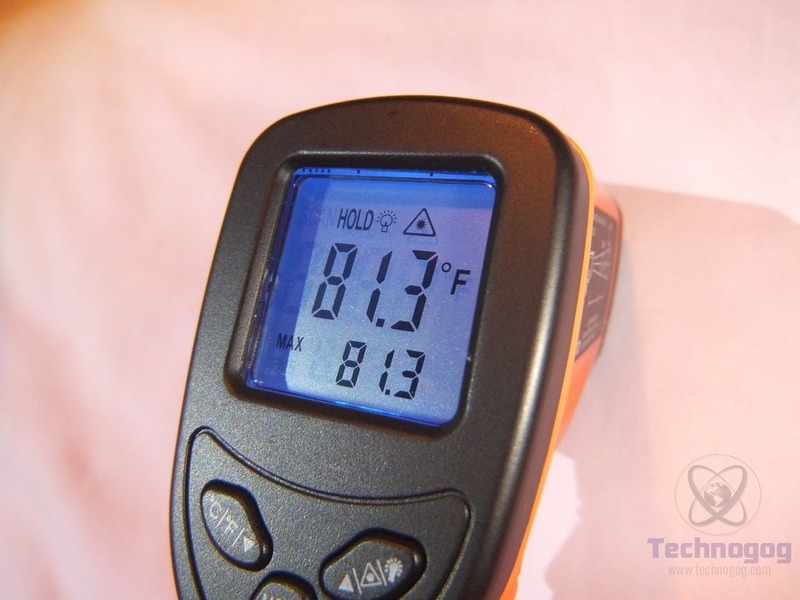 I measured the temperature of my hand and the ThermoHawk read 90.5F while the NUB8500H read 90.6F, so I think it’s close enough to be called accurate. I also went around and measured other things as well and the results were the same, but those were just a couple examples. 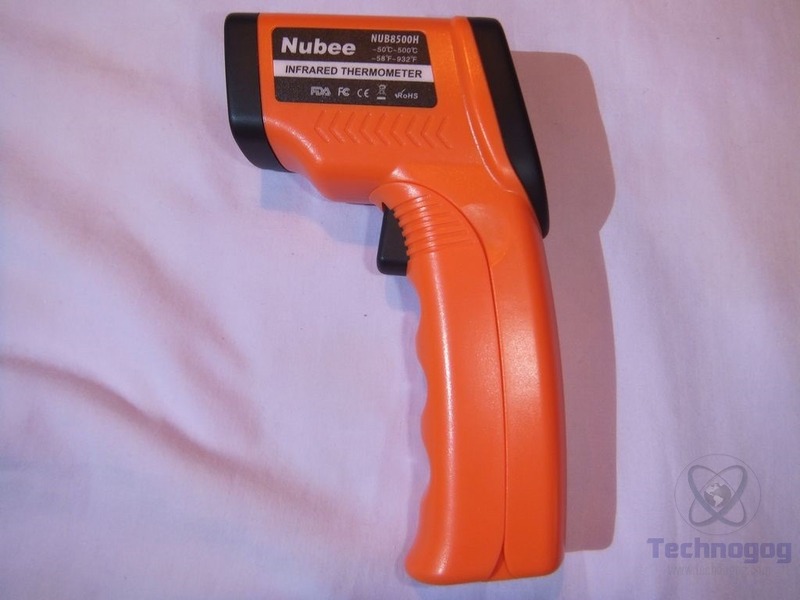 The Nubee NUB8500H does allow you to adjust for emissivity, different materials and substances have different emissivity levels that you have to account for to get an accurate reading. In the user manual is a handy chart that give you many emissivity levels for common things so make sure you keep the user manual and don’t just throw it out. 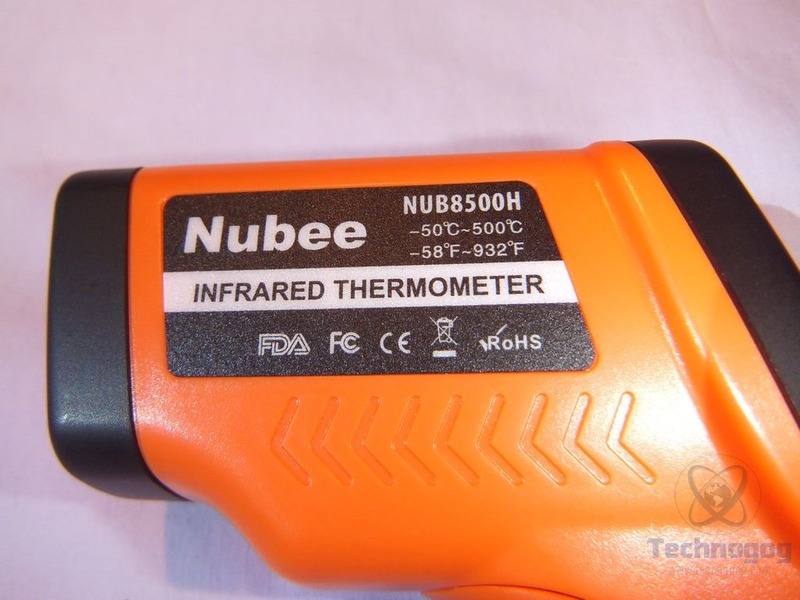 The Nubee NUB8500H IR thermometer is a decent and inexpensive product in my opinion, it seems fairly accurate, within tolerances I would think. 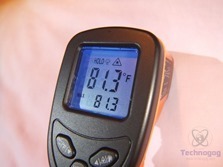 From my testing it was very close to the IR thermometer I’ve used for years, between .1 and .2 degrees Fahrenheit and for my uses that’s fine. I’m not doing any extremely accurate and groundbreaking scientific measurements here, for general purposes this IR thermometer is fine for most people I would think. Overall I like the Nubee NUB8500H IR thermometer but I just wish they would have included a carrying case for it to protect it. 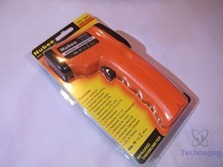 I wouldn’t want to just toss this in my tool box or drawer or wherever for fear the sensor might get damaged or dirty. A case is a sort of a must for a tool like this I think. 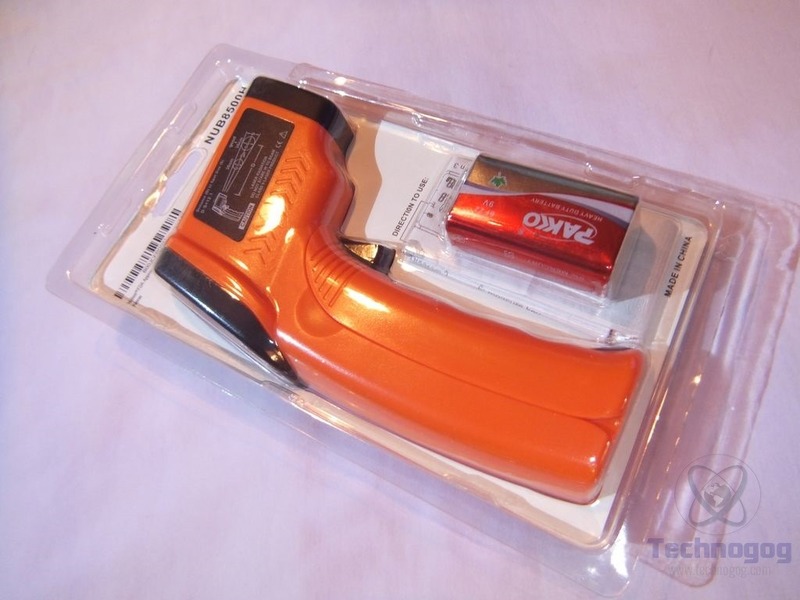 Disclosure: This product was given to us for review by the company for review purposes only, and is not considered by us as payment for the review.